EXTRA SCREENING AT 5PM OF SUNSET SONG ON SAT 16TH JAN!!! 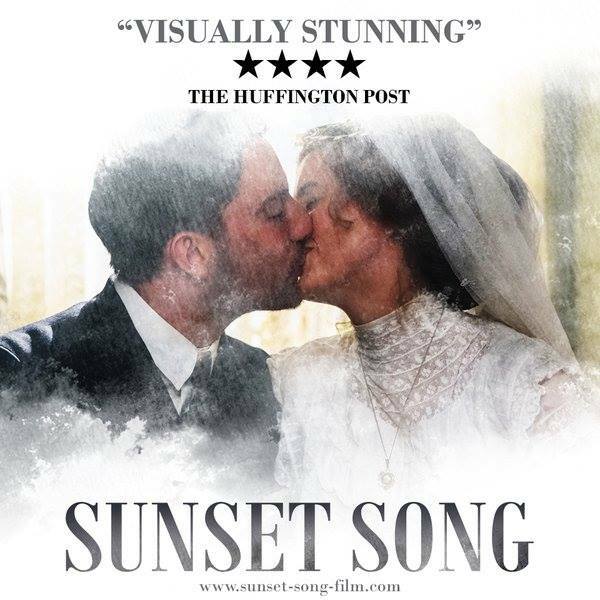 Because of popular demand, Comrie Cinema Club is putting on an extra showing of Sunset Song on Saturday 16th Jan at 5pm. Tickets will be in Hansen’s Kitchen by 11am this morning (Friday). Those with 7.30pm tickets are welcome to come at 5pm instead, however please note 5pm tickets are only good for the 5pm showing. The 7.30 show is SOLD OUT.